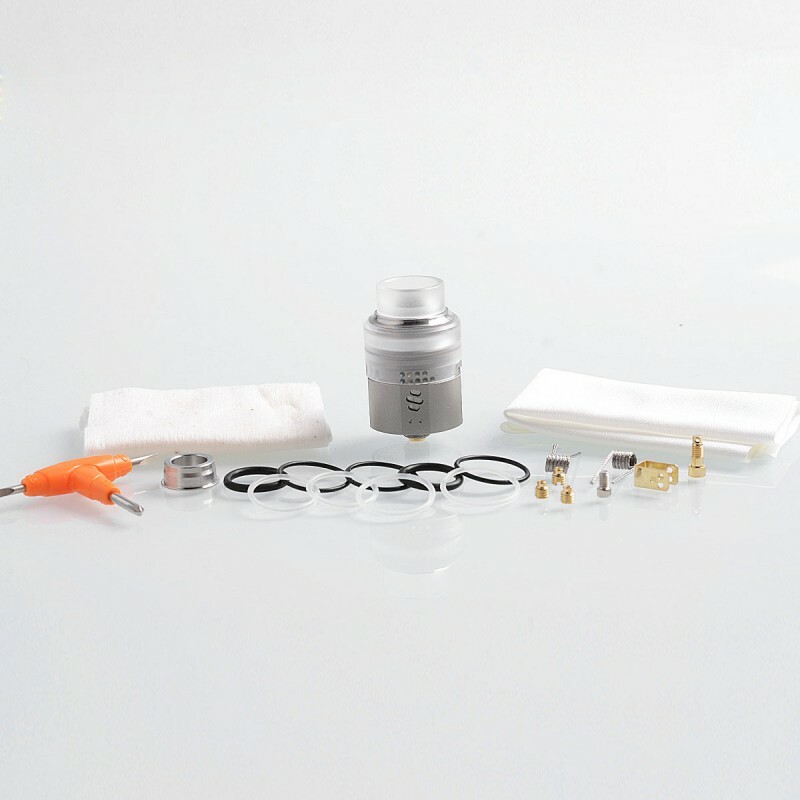 The authentic Vapefly Wormhole RDA is a 24mm RDA which features amazing airflow for cloud chaser. 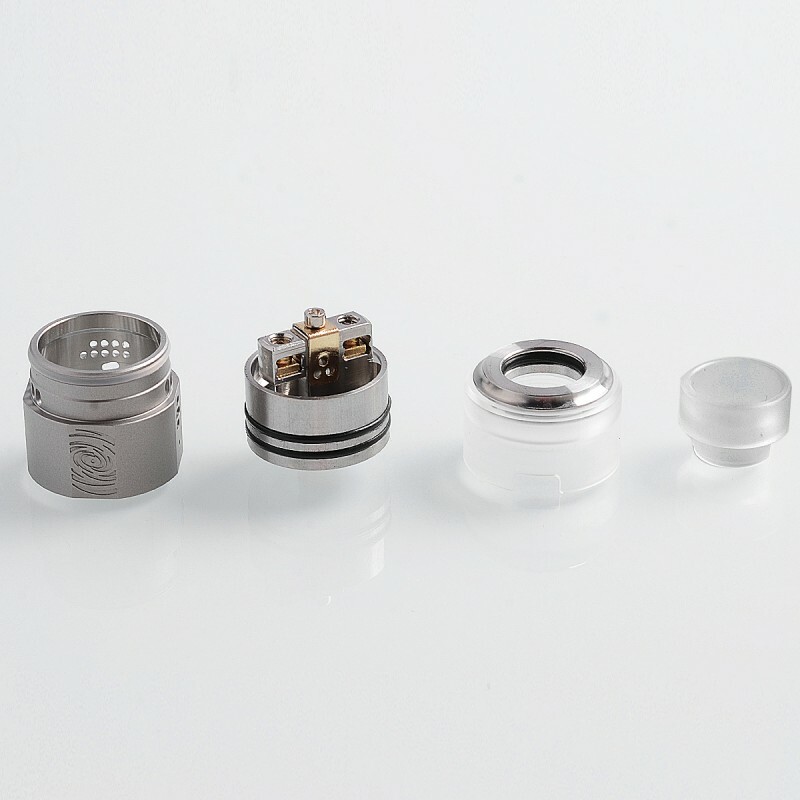 The air enters side and bottom air slots, surrounding the coil to produce outstanding flavor and huge cloud. 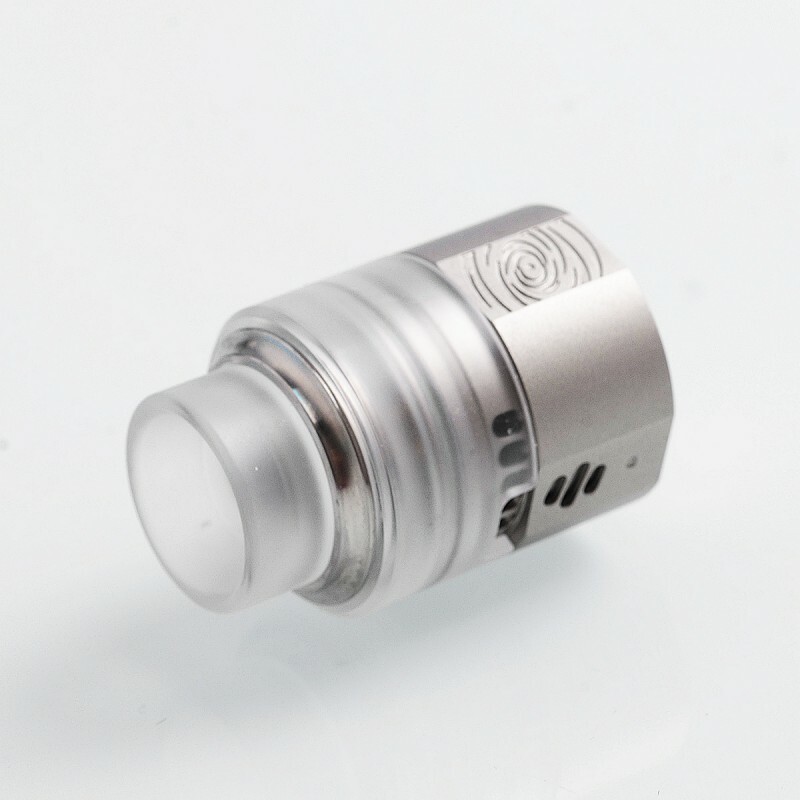 Besides, the side and bottom airflow can be controlled separately by adjusting the cap. 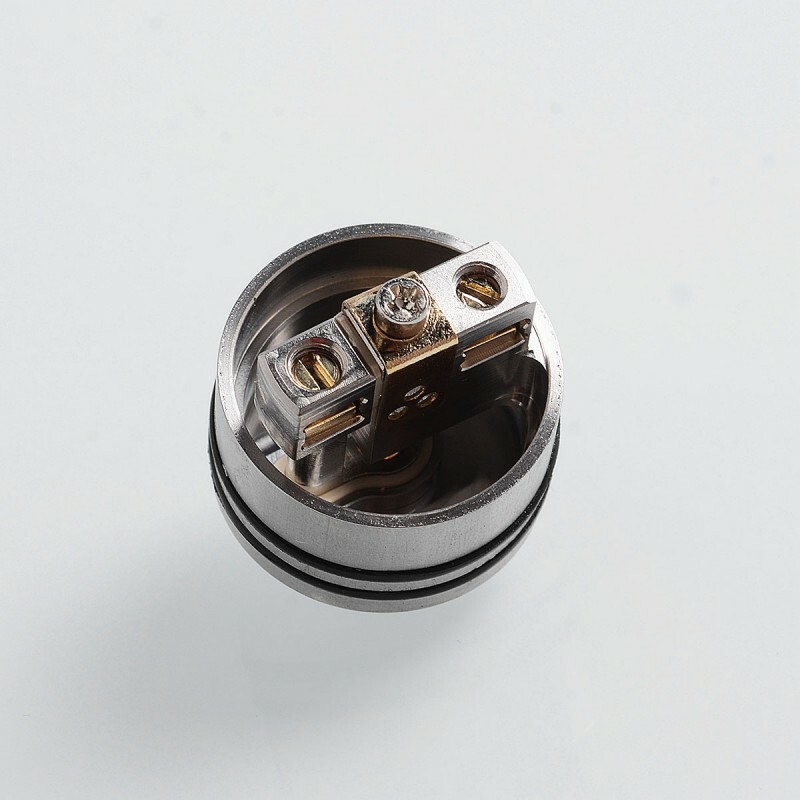 And there are 2 kinds of airflow adjusting clamps, which allows you to use single coil or dual coils. The juice well is very deep and is very friendly to squonking. 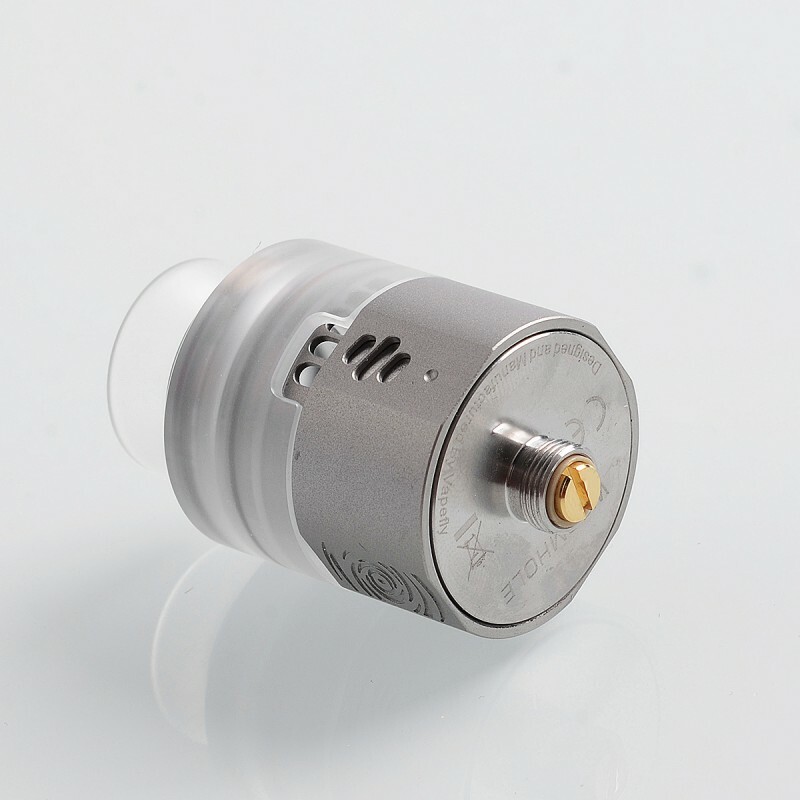 Compatible with 510 and 810 drip tip. Great all rounder RDA with fantastic flavour and clouds! I have quite a few Vapefly atomizers, and the Wormhole RDA has been my favourite so far. I love that Vapefly products are always innovative, and feature great flavour. The Wormhole produces fantastic flavour and clouds for days! So far this RDA is my favourite and my go to when I’m flavour chasing or cloud chasing. 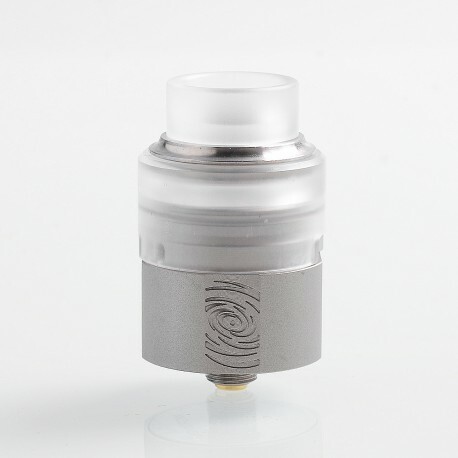 The Wormhole is virtually leak proof, with the huge juice well it’s almost like having a tank! 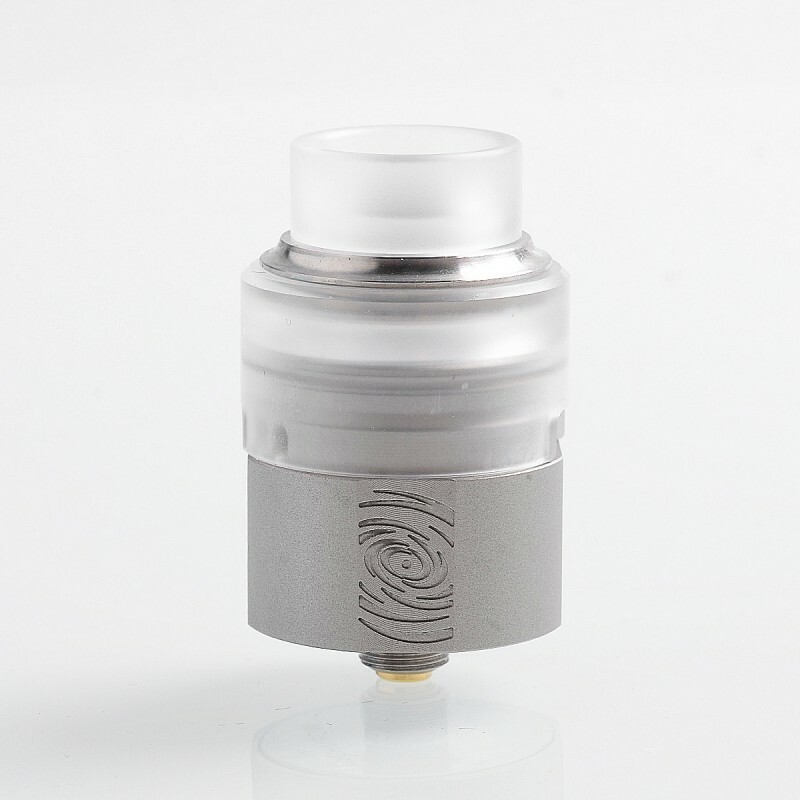 With the PMMA top cap heat is dissipated, you can happily chain vape on the Wormhole without the top cap ever getting hot. The unique airflow design, can be adjusted for singel and dual coil setups. I’ve found the clamp style deck extremely easy to build on, and my stage alien coils fit in there just right. Honestly this tank gives me the greatest clouds from all of the RDA’s in my collection, I just love it! I’ve recently tried it on my Pulse for the first time and I can’t believe it performs even better as a squonker. Definitely one worth adding to your colleciton!